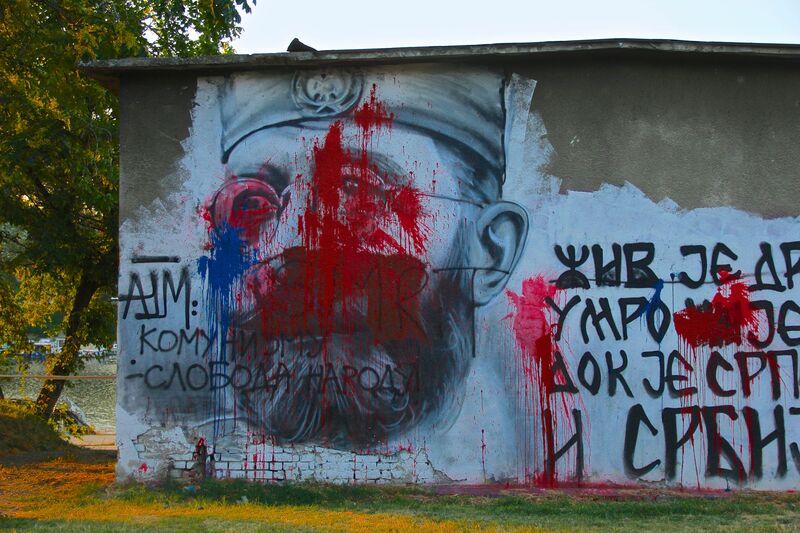 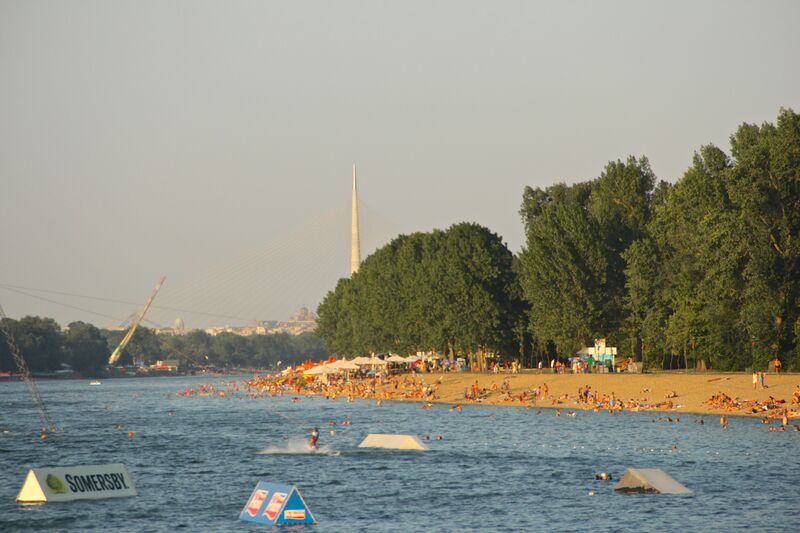 I flew from Warsaw to Belgrade excited to see what Serbia had to offer. 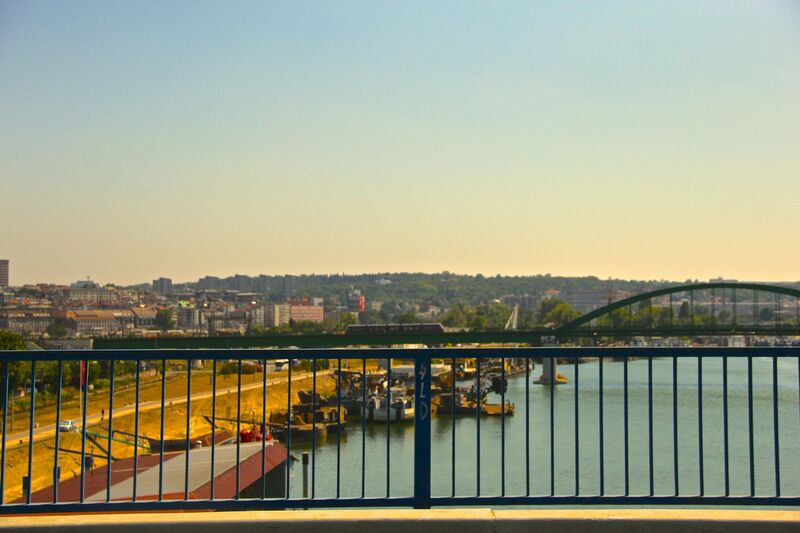 I originally wanted to take a train from Krakow, Poland to Belgrade, but the train routes were slow with many stops; it probably would have been better to take a bus, but it still would’ve been a long, slow ride. 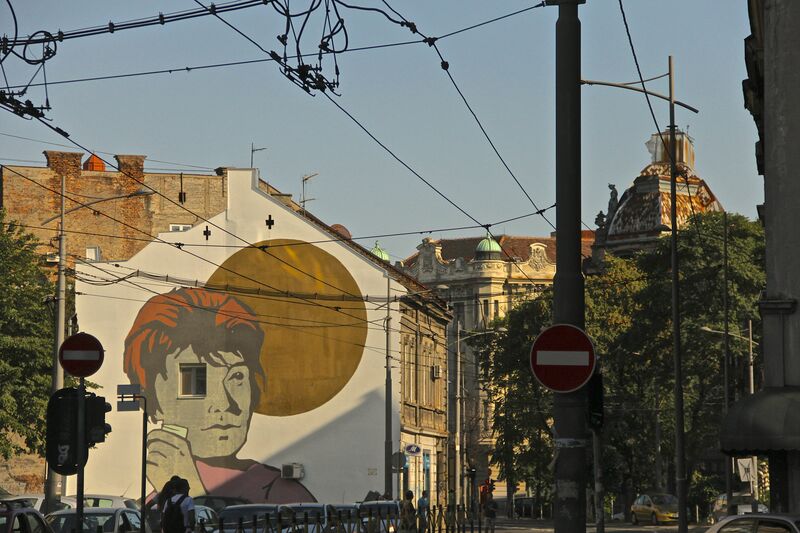 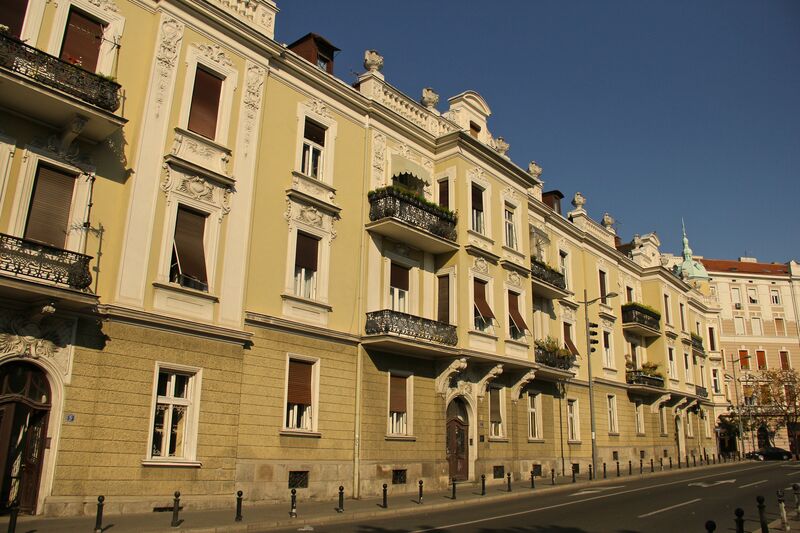 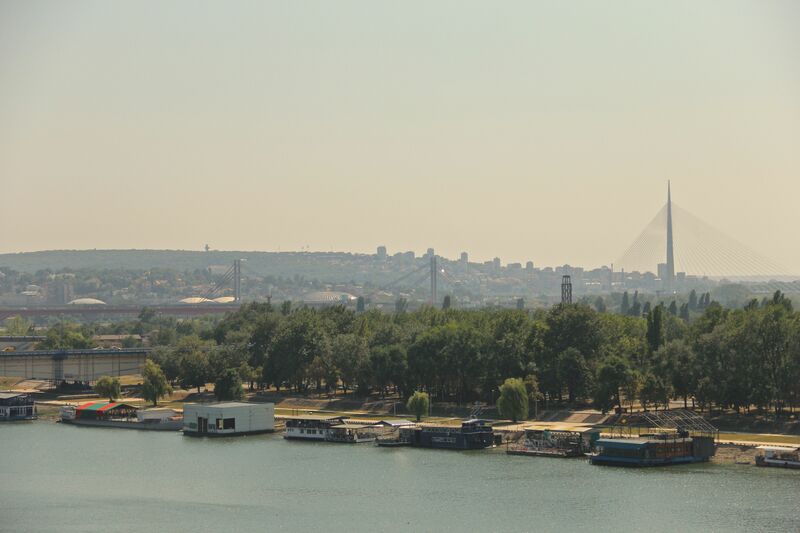 I found a last-minute cheap-flight from Poland – I figured I won’t be in this part of the world for a long time so I really wanted to get to Serbia to see how different it would be from my experiences in nearby countries like Hungary, Poland, and Ukraine. 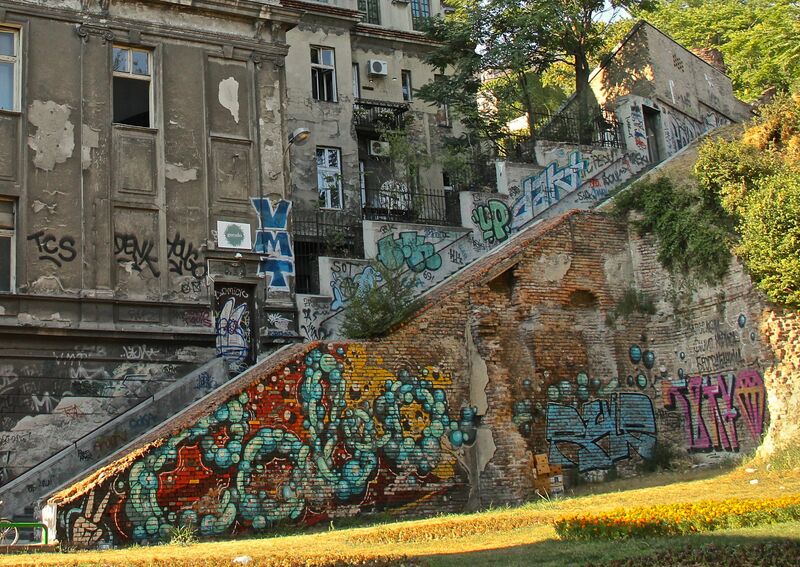 NATO bombings caused substantial damage to Belgrade, the capital of Serbia, during the Kosovo War in 1999. 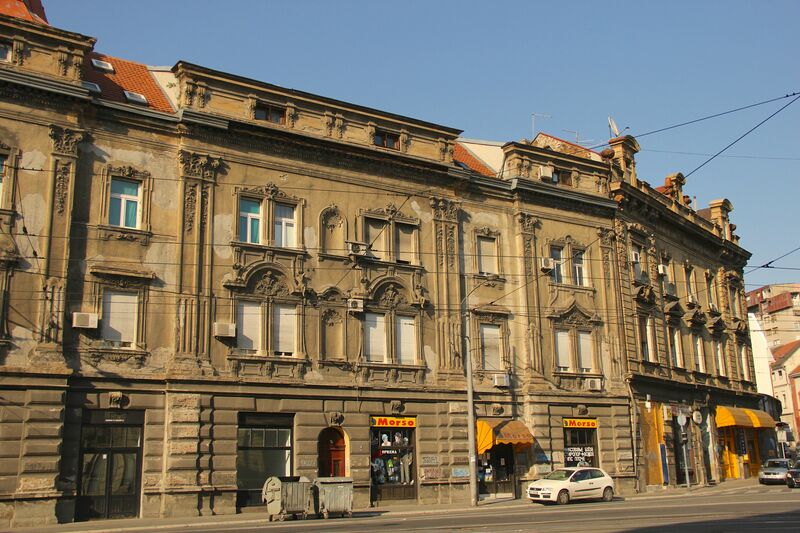 I thought the architecture was very similar to Ukraine, with old, drab communist-era buildings. 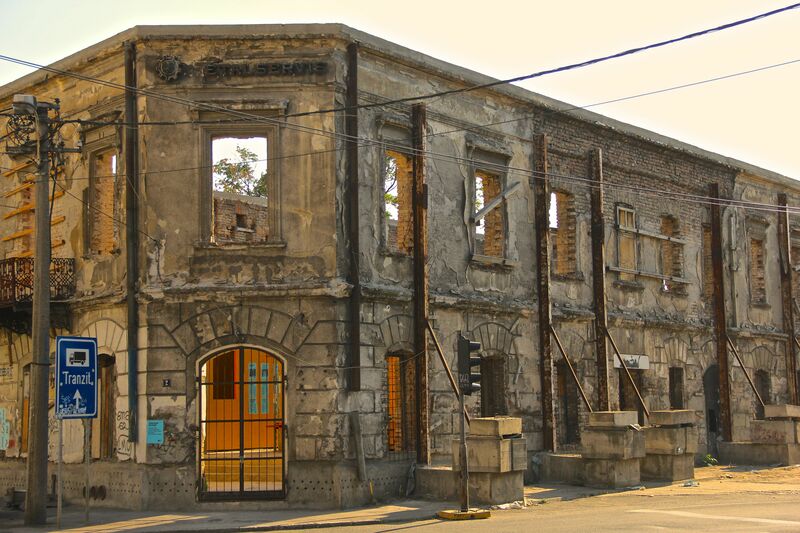 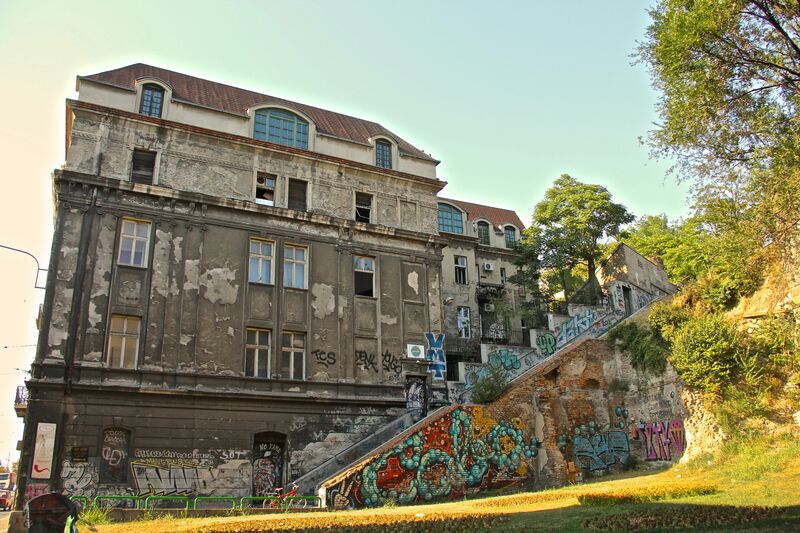 However, I did find some old, decrepit buildings aesthetically attractive and the people were so much more friendly, warm and approachable then the Ukrainians. 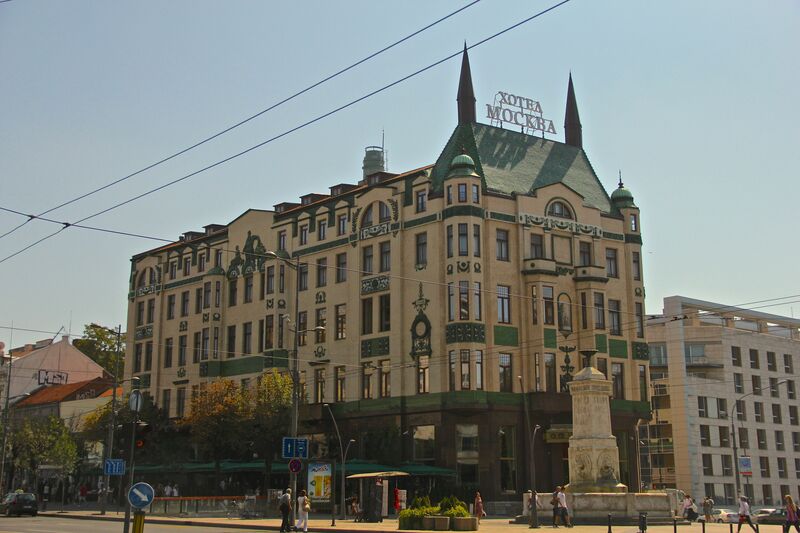 I stayed at Hotel Moscow which was in a central location with nice rooms. 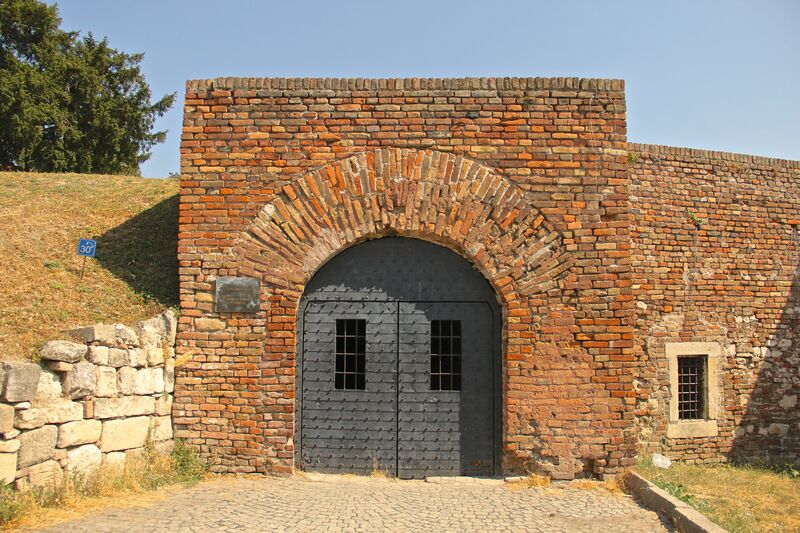 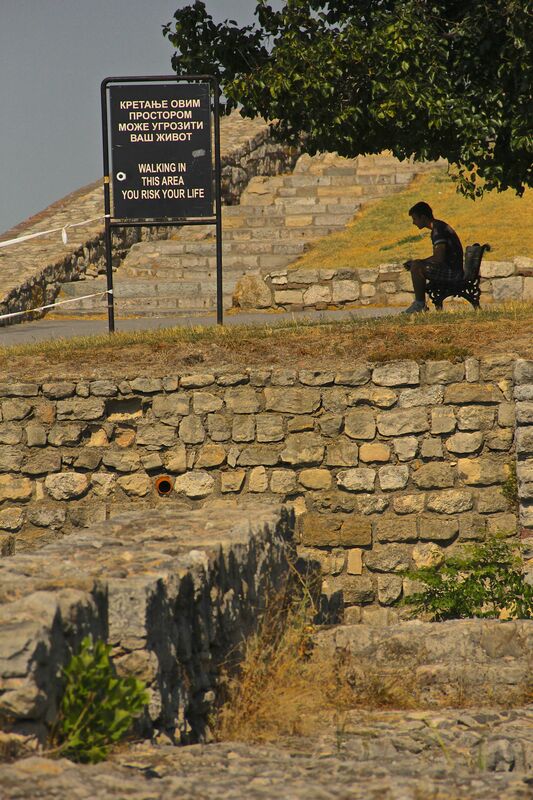 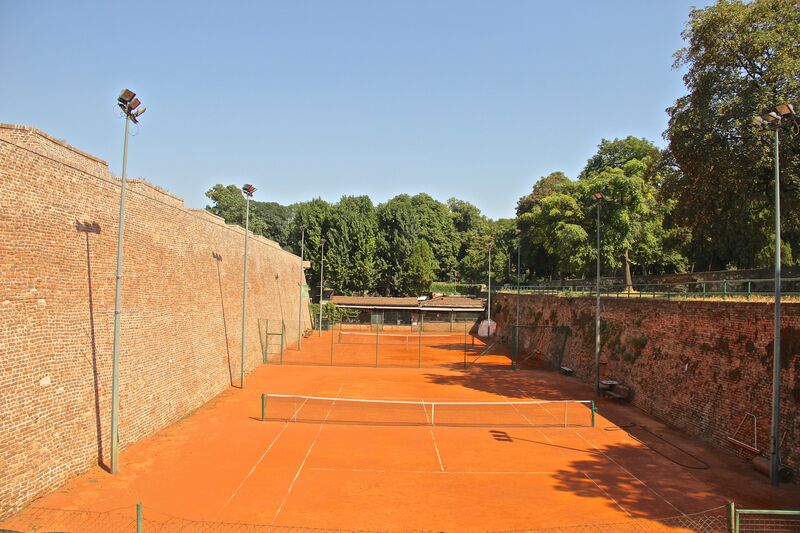 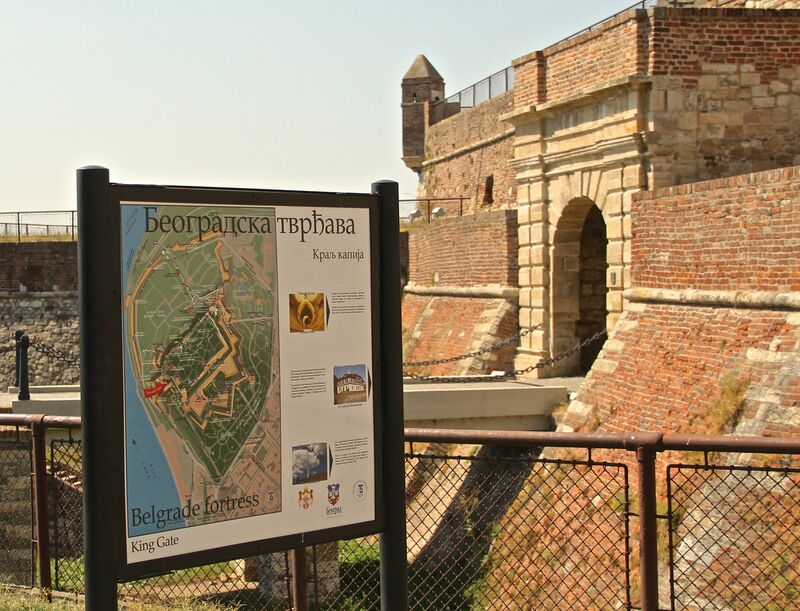 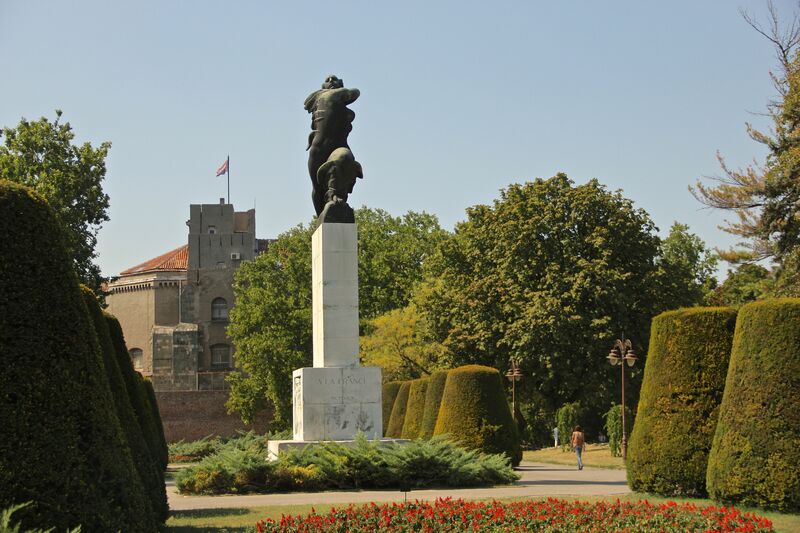 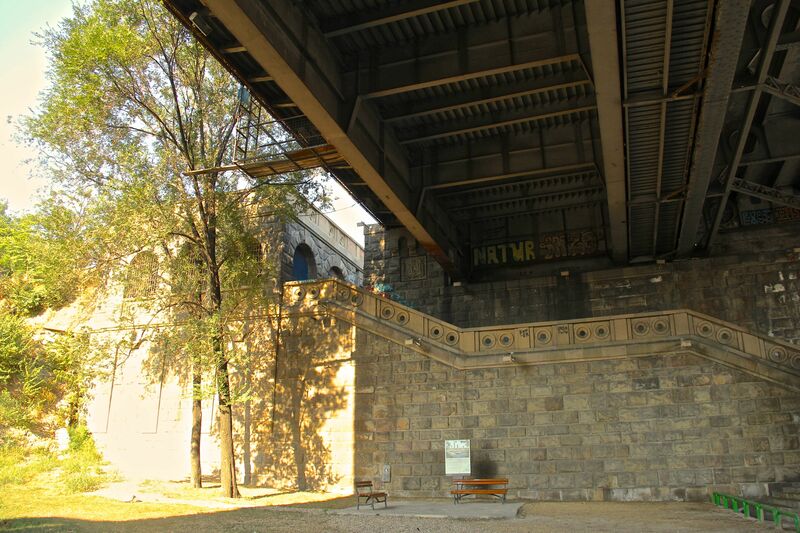 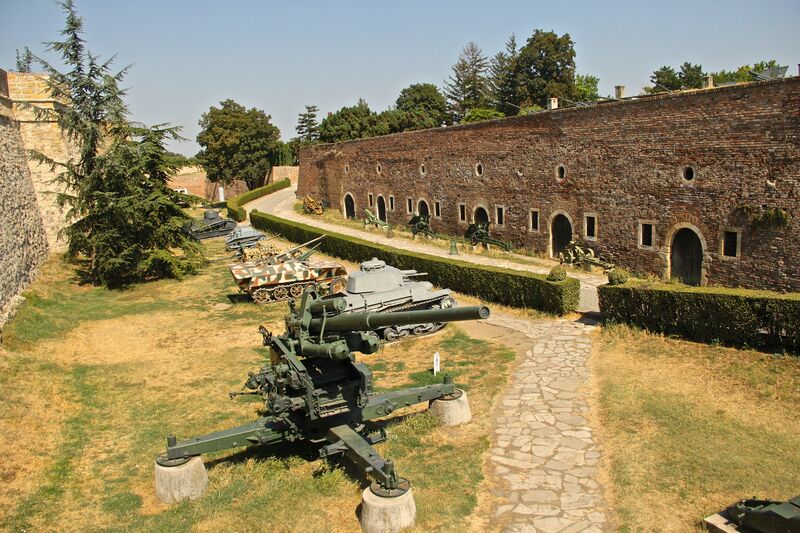 A wide pedestrian walkway with shops and restaurants leads to Kalemegdan Park and the old, Belgrade fortress that is close to 1500 years old. 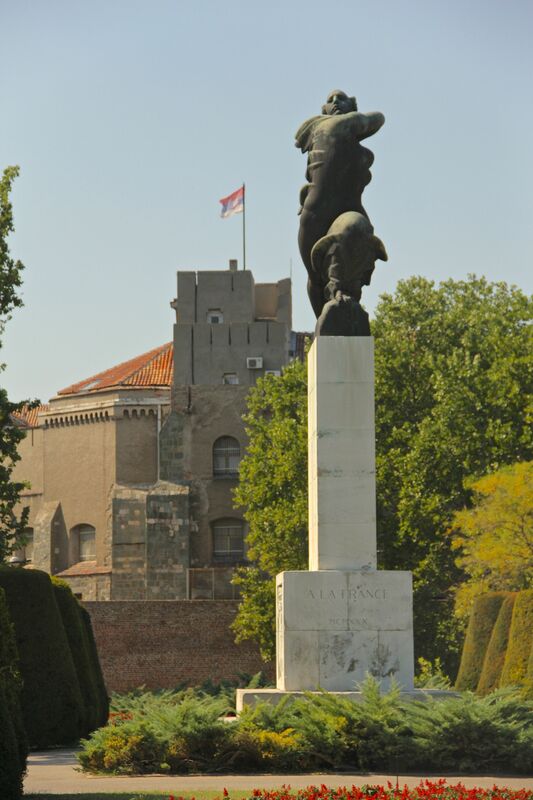 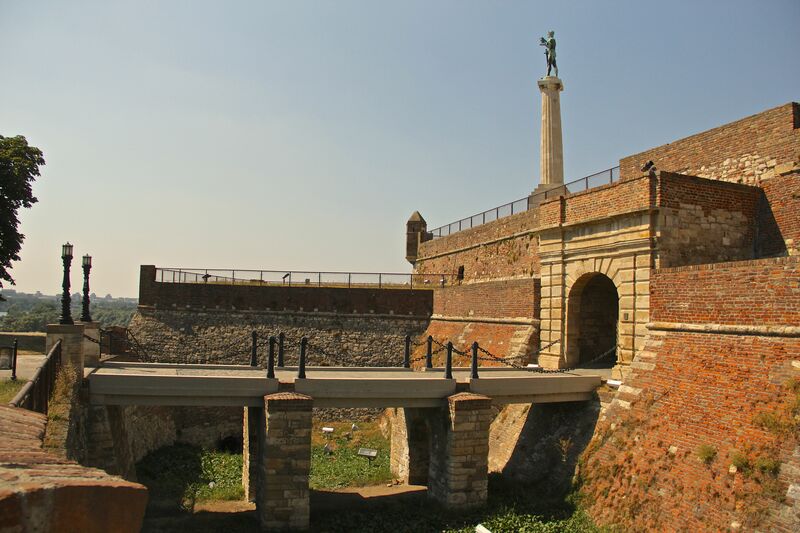 The Belgrade Fortress sits high above the Danube, providing a lovely view. 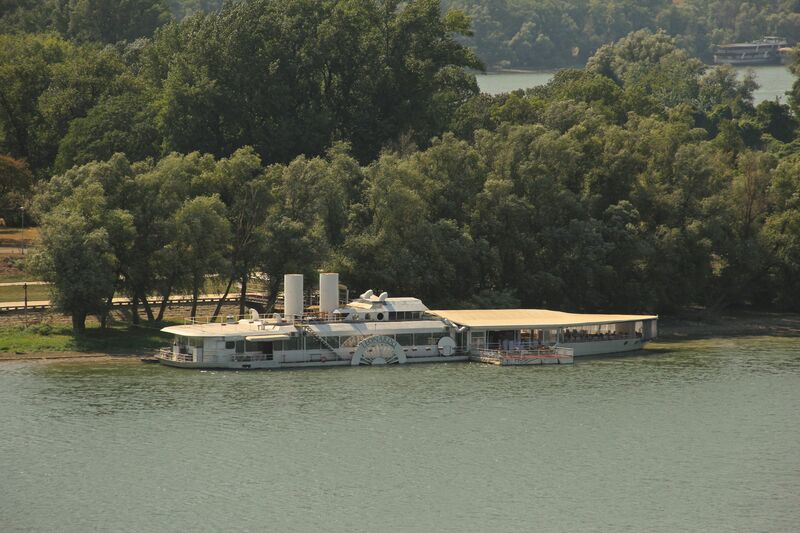 The Danube river runs through the city which is home to many clubs and party boats docked along the Danube. 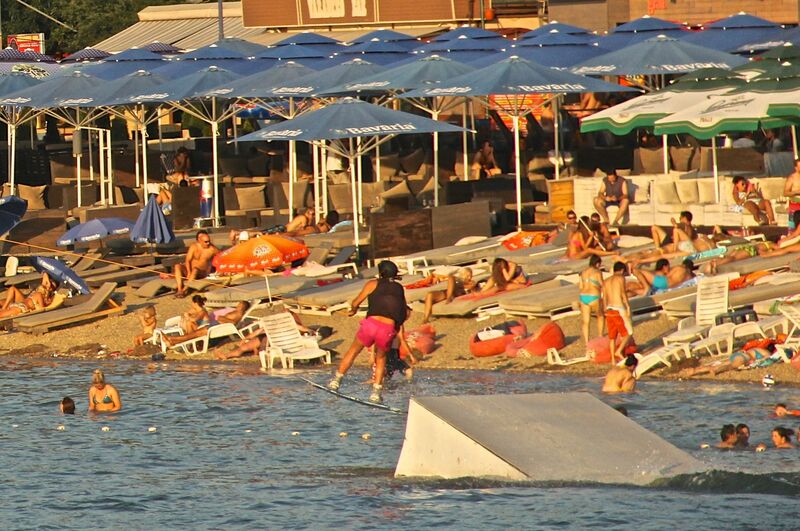 I had a fun night dancing and admiring the beautiful patrons at some pretty wild and packed party boats. 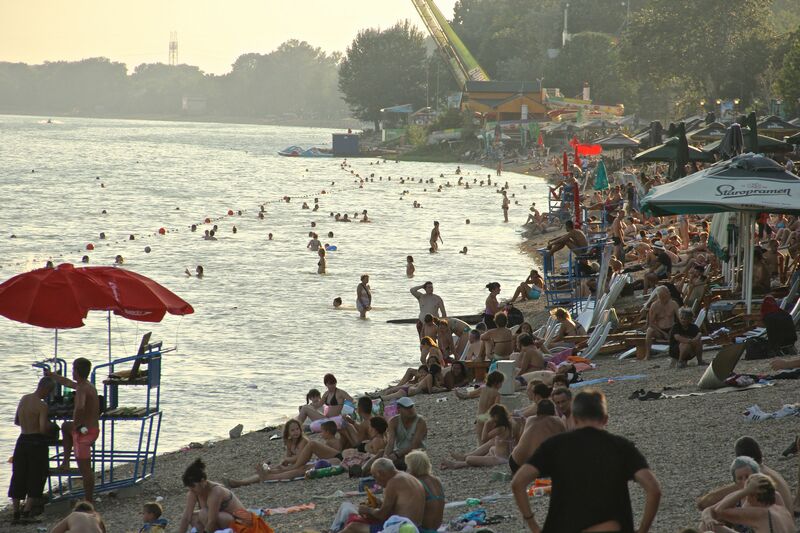 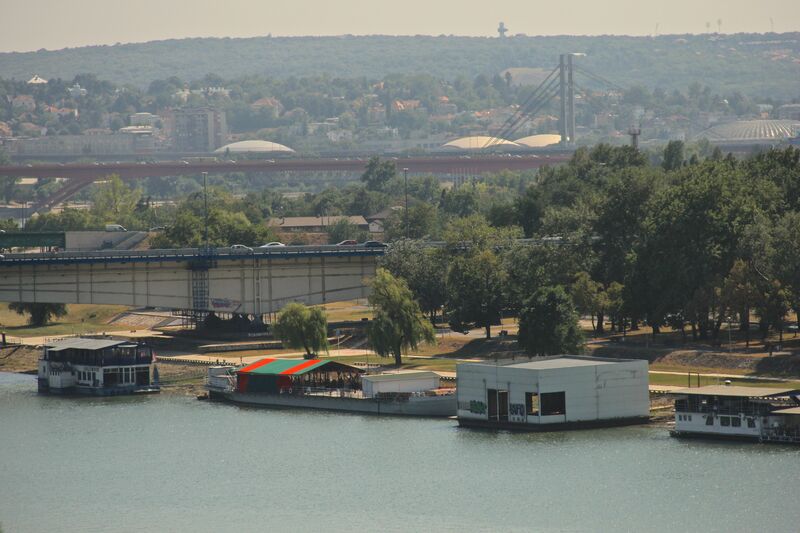 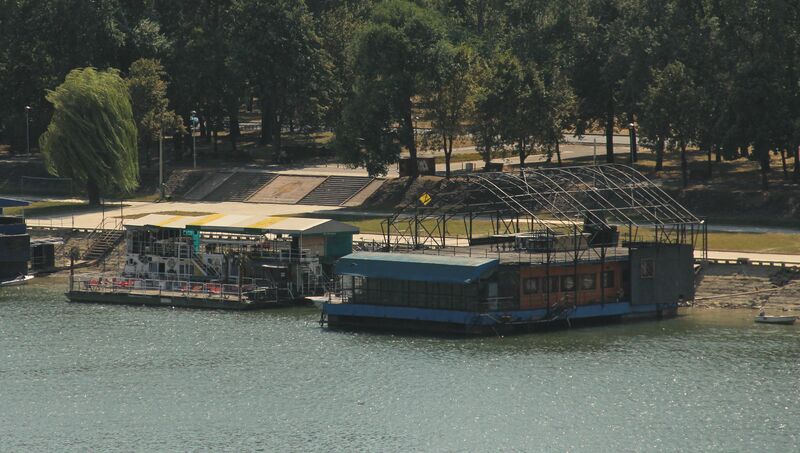 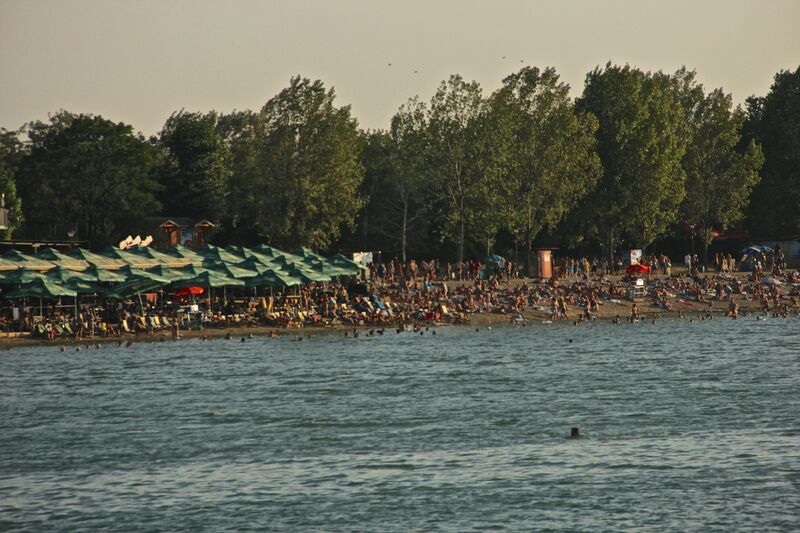 There are lakeside beaches in Belgrade that have restaurants and beach clubs all along the water. 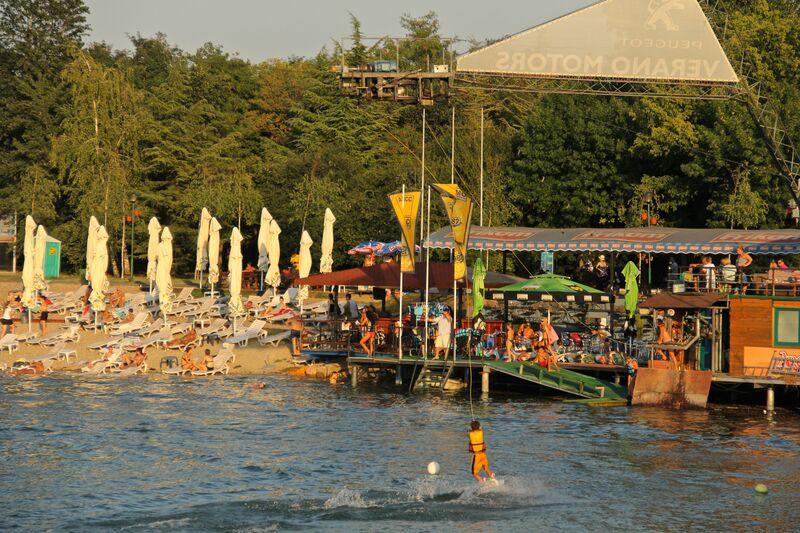 Beach Clubs and cafes are lined up, one after one, all around the lakeside waterfront. 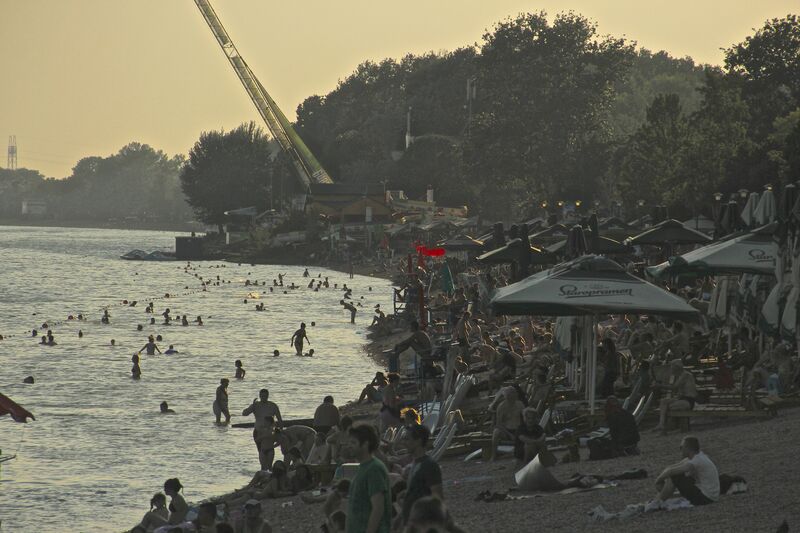 It seems that during the Summer this waterfront is nonstop, jammed packed with locals – especially on the weekends with parties rocking out music all night. 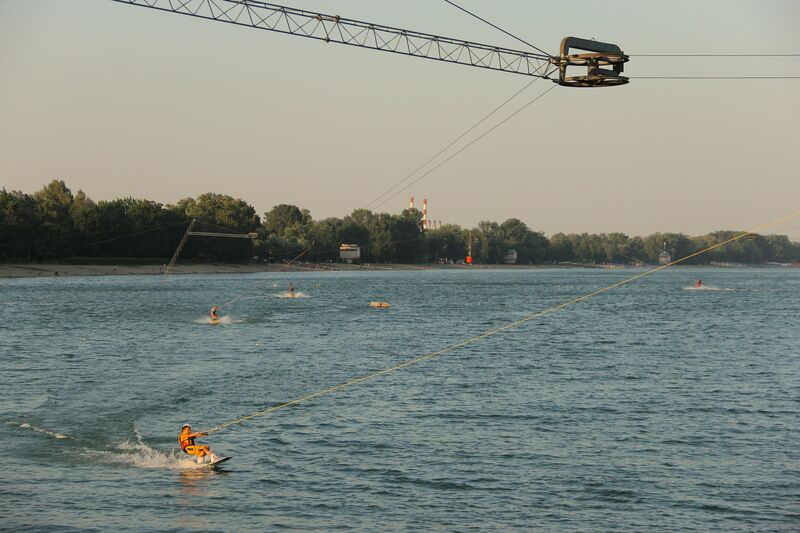 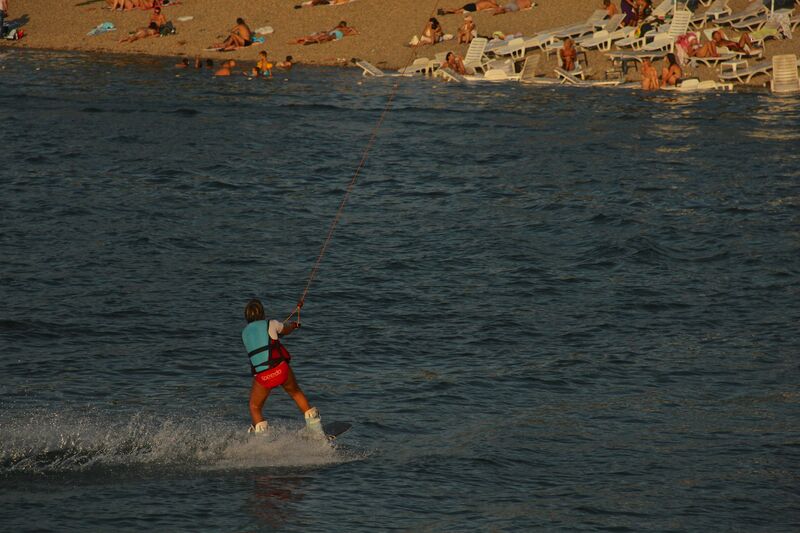 Cable wakeboarding is popular which is wakeboarding on a pulley wire system with ramps on the water course to jump off. 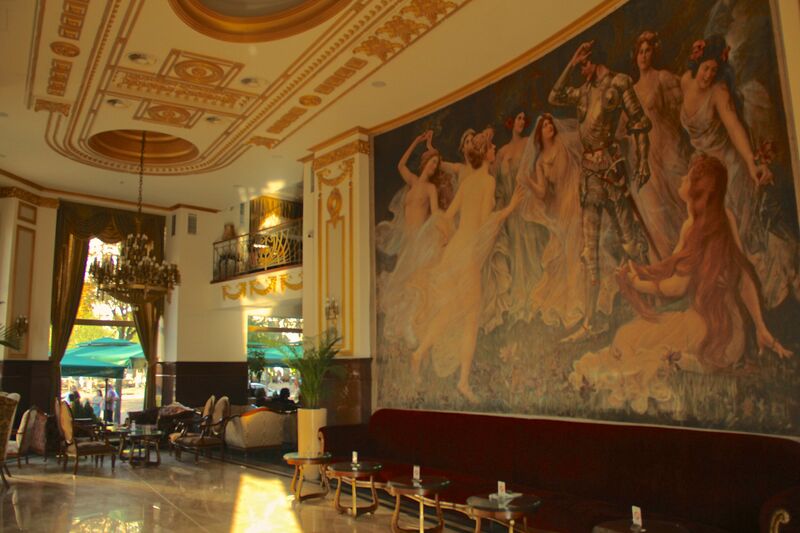 At night this place is alive, with clubs blasting music. 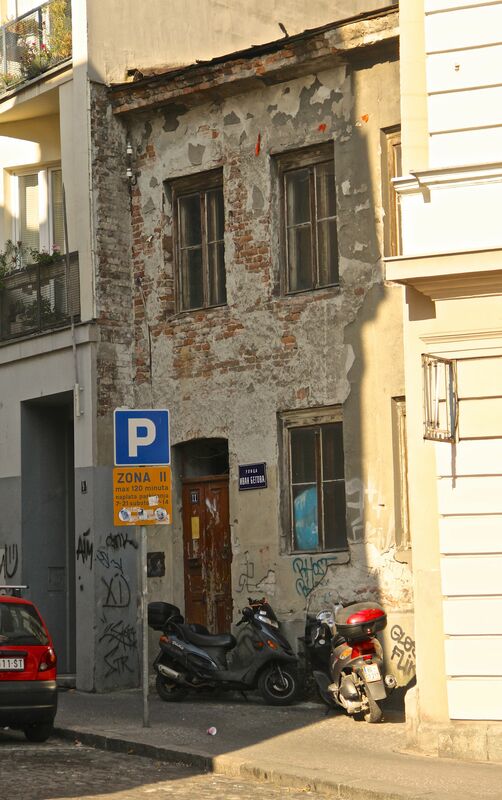 I found it interesting to hear lots of latin music, and saw some amazing Latin, Merengue, and Salsa dancing outside. 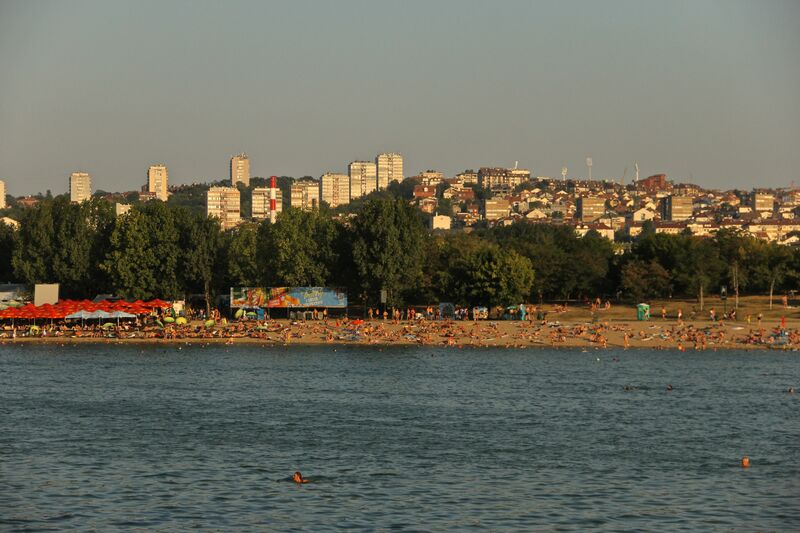 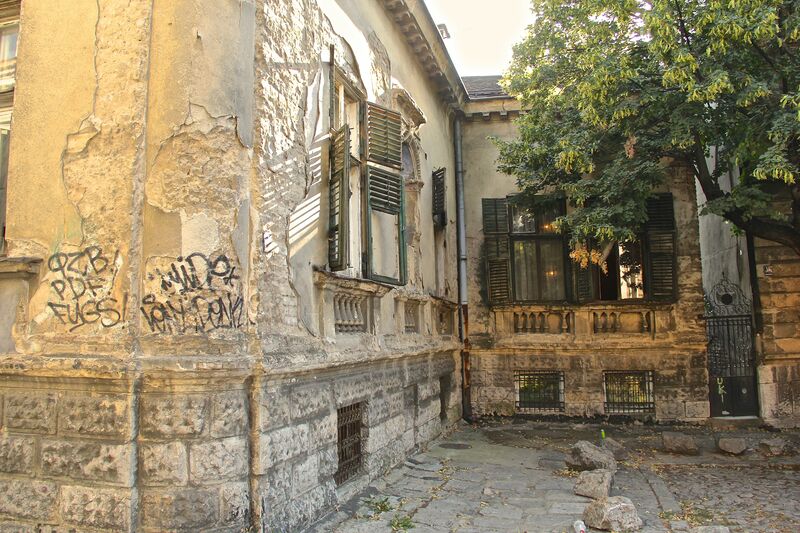 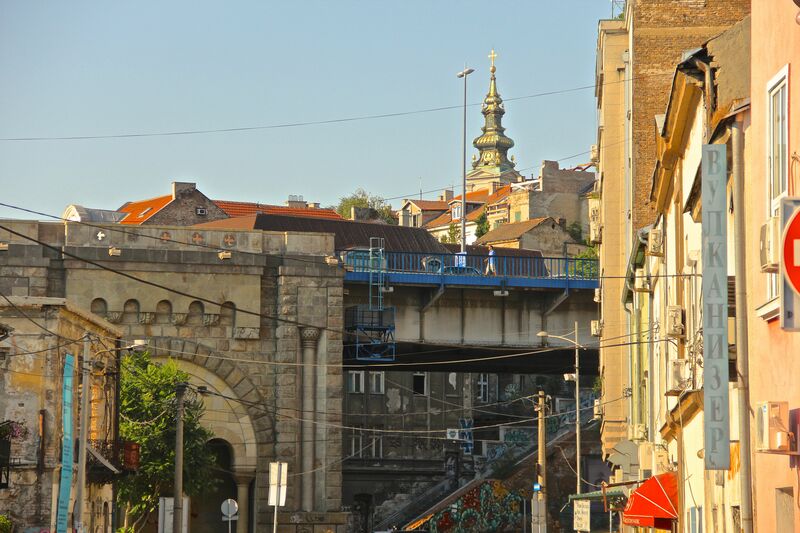 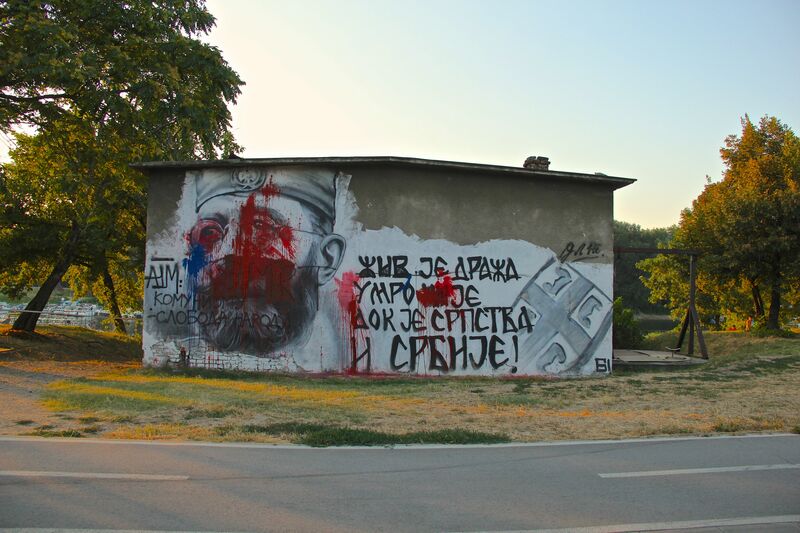 Although my stay in Belgrade was short, I had a good feeling about the people here. 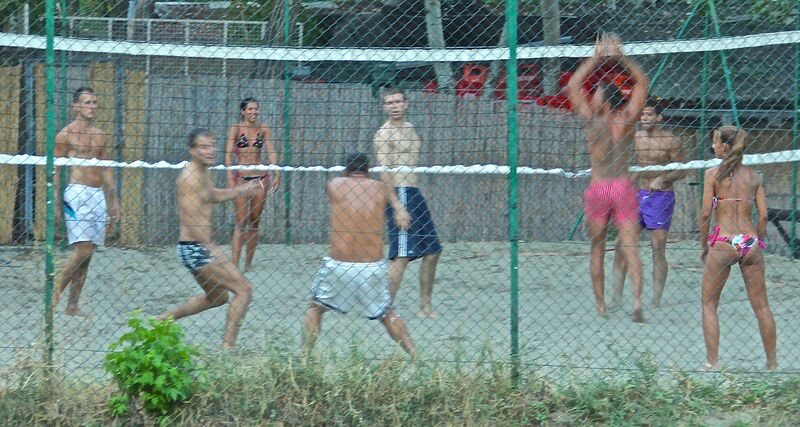 I saw them leading very active lifestyles and were very easy to approach. 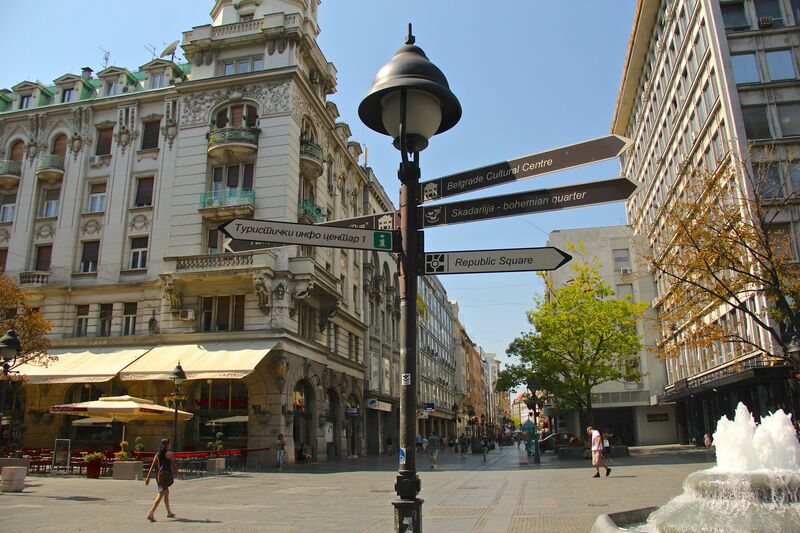 I wish I had more time to explore more of the outdoors and other cities in Serbia.